The Far Right in Britain isn’t just on the march, it’s taking violent, murderous action. A neo-Nazi group called National Action applauded the murder and the murderer of a young female member of the British Parliament, Jo Cox. Other alleged members are charged with plotting the murder of another MP; while two British soldiers, said to be from the same group, are facing serious terrorism charges. Fascism and far-right extremism, street violence and confrontation isn’t new in Britain. It dates back to at least the 1930s and Oswald Mosley’s Blackshirts. Today’s incarnations are no less deadly. 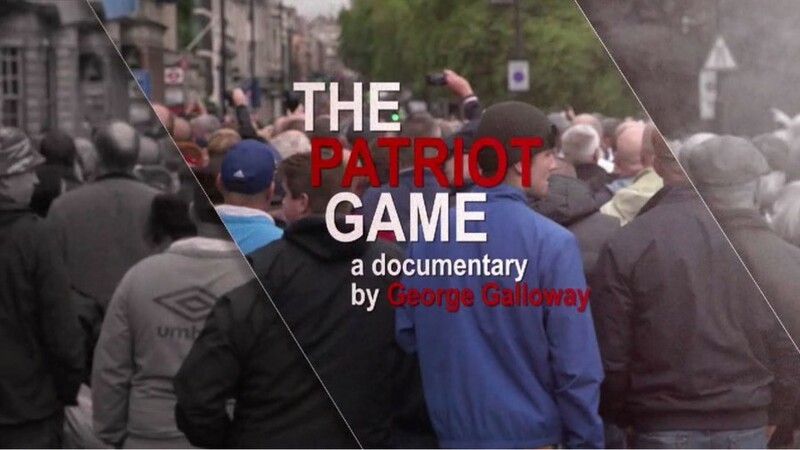 George Galloway investigates how it began, how it developed, and reveals the major players in the latest mass-street movement.